great info! Im really glad I listened to this book! It was a little overwhelming because they give you so much stuff to do everyday, but listen to it twice, and pick the excercises that you can make room for! well read, too. The Book Inspired Me to Take the Class and I had a CalmBirth! This book sounded very easy - breathe through the surges and allow what will happen to happen. I did feel like we needed more after listening and took a local CalmBirth class with my husband. 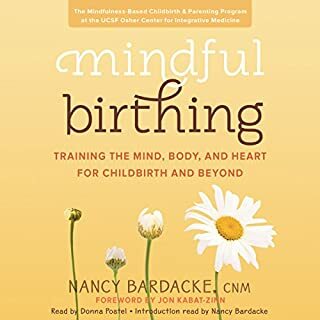 The combination of this book and an in person class helped put me in a very positive mindset and I achieved a near perfect birth without an epidural, and bub came naturally! I was amazed and bub was alert and crawled onto my chest after birth and started the breastfeeding journey! Amazing. Overall this CalmBirth book primed me to feel empowered in my own body. My last birth was very complicated and CalmBirth helped me to keep m head in the right space. Highly recommend. I’d also recommend doing an in person class if you resonate with this book! I liked this book for being concise, thorough, and well thought out. 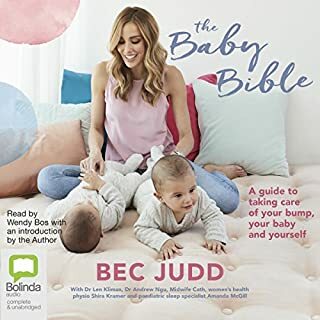 When I first began learning about Hypnobirthing it was a great starting point as classes were not offered in my area and some of the longer books I began with felt like too much info from the start. I was essentially weeding through them to get basic knowledge. 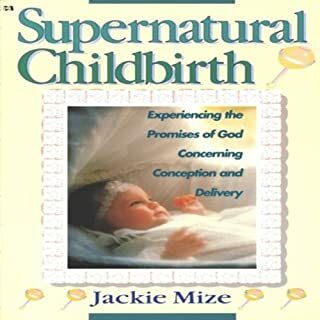 This broke it down and still offered the necessary information to have the full Hypnobirthing experience even if you decide to research no further. 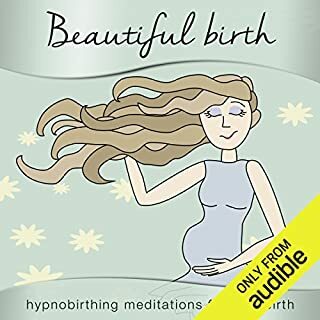 It's also great for women who want a Hypnobirth but do not necessarily want to subscribe fully to all natural birthing. 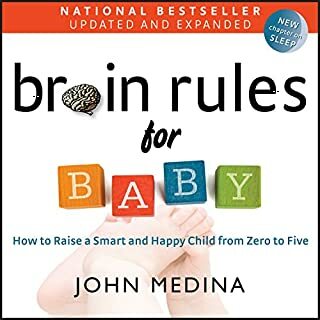 This book supports using the method no matter what path you take...some of the others seem more opinionated about correct natural birthing choices. 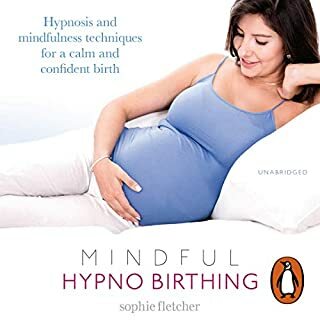 I've also read the Hypnobirthing Home Study course (which is much longer but full of good info, especially if your determined to have a fully natural birth) and Mindful Birthing (which is a good overview of incorporating mindfulness into the process). Both have also been very helpful for me as I view mindfulness as essentially in the same family of theories and methods and I am a previous therapist who utilized both skills in my profession. However, if I had to choose only one of the 3, I'd pick the Calm Birth Method for all the reasons I stated above. Good luck ladies! 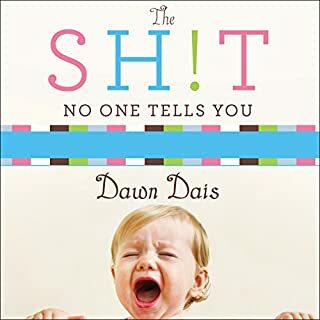 It spends half the book telling you to breath during labor and to stay calm but doesn’t tell you HOW to do it. 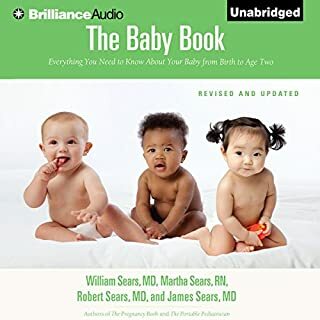 Almost most of the birth story’s on here are we on getting epidurals. Which is the opposite of what most women buy this book for. This book doesn’t seem to get to the point. After an hour of listening, we still had no idea what hypnobirthing is about. 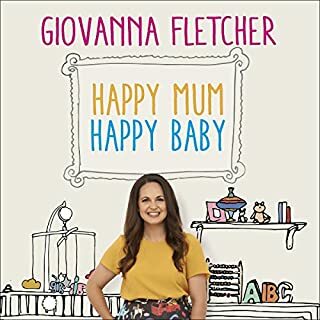 Most of this hour was filled with selling the idea of hypnobirthing which, after having already made the decision to buy the book, seems a little redundant. It’s sometimes hard to understand the narrator’s accent, so it’s also not an easy listen for non-Brits. Maybe the book gets better later- we decided not to waste more time trying to find out. I am SO glad I listened to this book. Because of the author's calming voice, it was easy to listen to and understand. I firmly believe that without this book my birth would not have been as beautiful and positive as it was. The calm breathing technique it teaches you was life changing and I STILL use it certain situations today. I tried reading 'Ina May's Guide to Childbirth' and it was way too structured and honestly scary sounding. 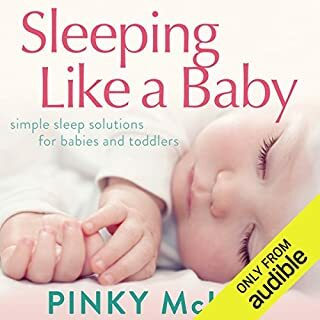 After a few chapters into that book I started to question if hypnobirthing was really my route to go, then I listened to this book. 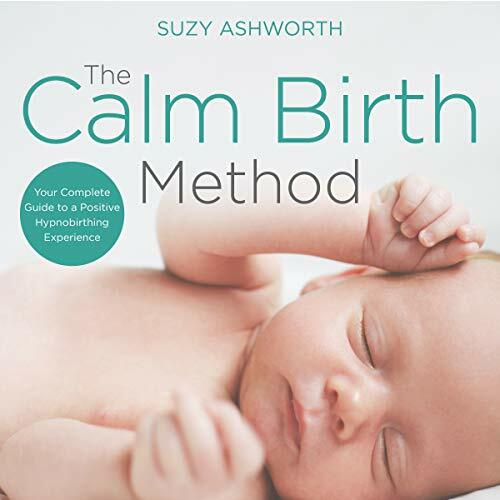 Suzy Ashworth brings hypnobirthing to a relatable scale and gives you ALL scenarios you can use it in - not just the "birth at home method" that Ina May forces in her book. Get this book, you will not regret it. 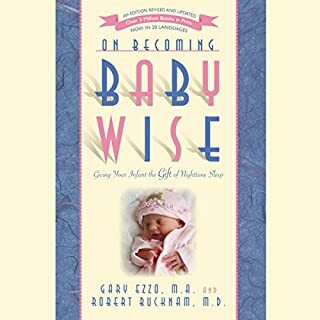 The Calm Birth Method was empowering and informative. The methods have been helpful in remaining calm and stress free prior to the baby’s arrival. I’ll be able to give a better assessment with practice and day of delivery, but as of right now 5/5. This book is fab. Everything is presented in a natural, respectful, down to earth way. They truly wish to empower you to have a positive a birth and equip you with the skills, knowledge and strength to own your own birth. 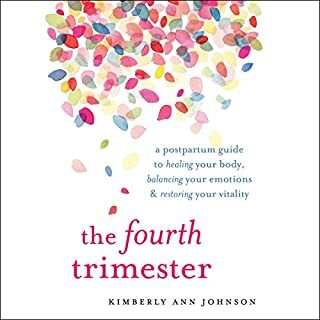 I'm so glad I bought this book for myself and I think it's one of the best things you can try on the lead up to your birthing day! 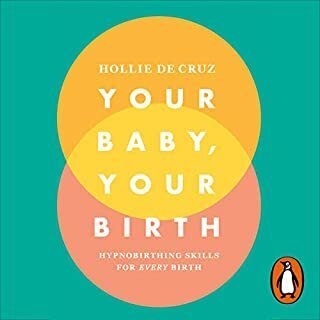 It was a very factual book, however completely missed the mark when it comes to being a complete guide to hypnobirthing. 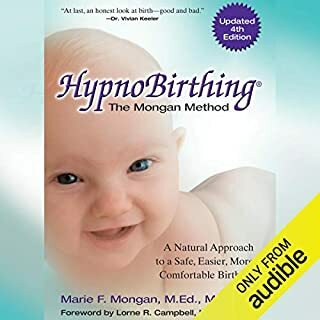 She spent a long time telling us how valuable hypnobirthing is but did not manage to explain how to achieve these results as the book title lead me to believe. A wonderful guide to creating a positive birth experience. Would highly recommend. Loved this book! If you could sum up The Calm Birth Method in three words, what would they be? Her voice is harsh and her reading style feels as though you're being told off, which doesn't suit the content. 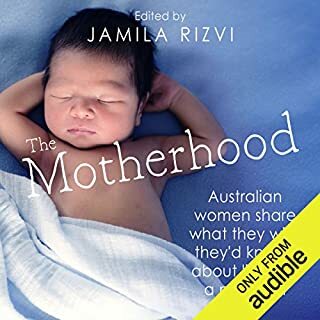 Suzy is very enjoyable to listen to and I am delighted I got the audiobook of this rather than hardcopy as I usually would. that hearing Suzy emphasise all the things a partner could/should be doing may encourage even more resentment towards their already "useless"partner.